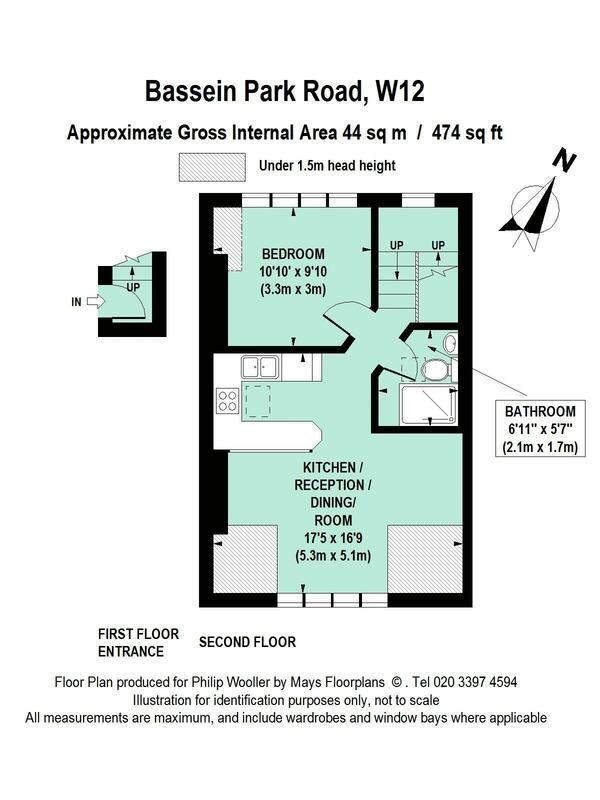 A bright split-level top floor flat with entrance at first floor level and offering elevated outlooks south and north. This desirably positioned flat has just been redecorated and recarpeted and is available immediately unfurnished. The property is quietly situated on the northern side of Bassein Park Road near the junction with Askew Road. Local shops on Askew Road and both Wendell and Ravenscourt Parks are within a short walk, as are numerous good schools and the shopping and transports hubs of Hammersmith and Westfield.